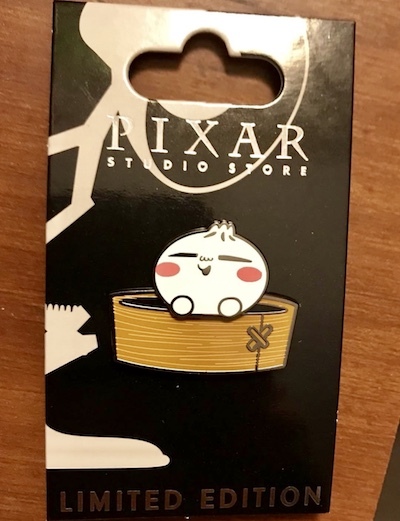 Here is a look at the Bao Pixar Studio Store pin! It is limited edition of 300 and exclusive to Pixar Studio Store. 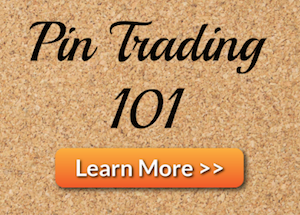 This pin features Bao from Bao – an animated short film which premiered in theaters before the opening credits of Incredibles 2. 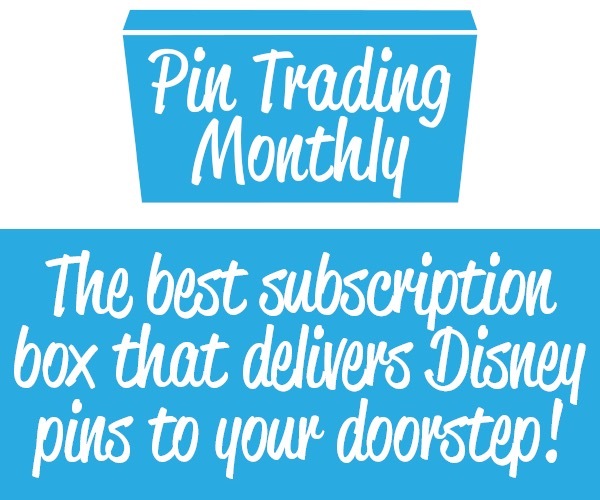 Pixar Studio Store Cast Members are allowed to purchase these pins. Released in late July 2018. 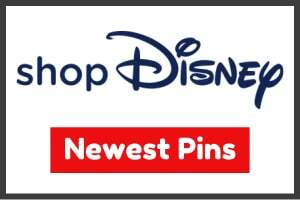 Click here to view the Incredibles 2 Pixar Studios pin release.